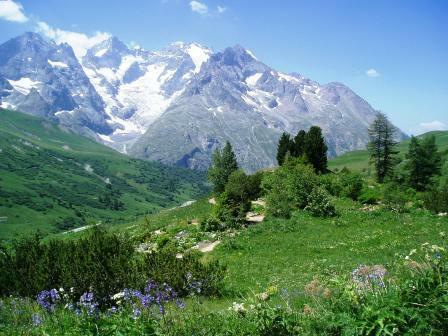 Alpine climates are ideal for families and for those of you who prefer a more active holiday. While the Alps can still be hot and sunny, the climate is more agreeable, especially in July and August, and is perfect for a family holiday. A cooling breeze in the afternoon is ideal for a walk Chalet Chamoissiere is a great place to stay to enjoy the mountains and there are tons of things to do just metres from the door. The ski resort of Les Deux-Alpes, just across the Col du Lauteret, opens its glacier for skiing from mid-June to late August ; you can ski all morning then relax by the open-air pools in the afternoon. The more active could get out their mountain bikes and explore the mountainside, or take a rafting trip down the rivers. Canoeists and Kayakers flock to the mountains to enjoy the rapid water of the rivers and streams. River levels are at their highest in May and June. For a less frenetic holiday, take a chairlift or cable car up to a mountain restaurant, and relax on the terrace with a book, and a cold beer or glass of local wine. Why not stroll to the local village and buy fresh meat and produce for your dinner, visit the trout farm , or sample the local cuisine in one of the many restaurants? The fortress town of Briancon, at 1200m, the highest in the Alps, has many attractions for the summer visitor. 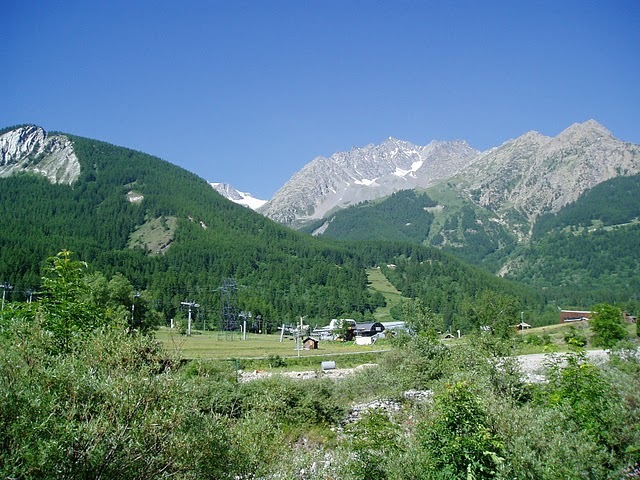 Part of the ski area of Serre Chevalier in winter, it becomes a bustling place with pavement cafes in the summer. Amongst the sites to be visited, include the walled old town, fortified by the military architect Vauban around 1692, and now a UNESCO world heritage site. The town is in two parts, upper and lower. Enter the walled upper part from the drawbridge entrance at the top, and explore the cobbled streets. The main street has a ‘gargouille’ running down its centre, in winter this is often full of melting snow. Look out for the sundials on the walls of the often brightly painted buildings. You can also explore the military buildings at certain times. Briancon’s close proximity to the border with Italy, and it’s position at the head of four major valleys, means it has had military importance for many centuries. Known as Brigantium to the Romans, it was fortified in the late 17th century to withstand cannon-fire. 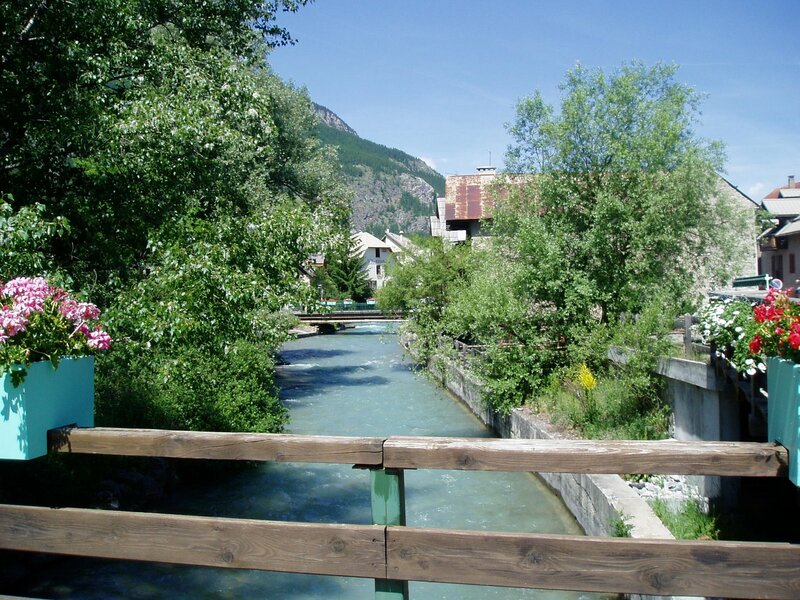 It’s traditionally sunny weather, and clean mountain air are famed for their recuperative properties, and Briancon has no fewer than 15 clinics and medical centres. Surrounded by dramatic 4000m peaks, the scenery is outstanding, but you can expect an odd thunderstorm or two in midsummer. Often visited by the Tour de France, it offers high mountain passes at every turn for the fit and adventurous cyclist. On certain days each summer these are declared traffic free to enjoy the routes, which include the Col du Lauteret, Izoard, and Galibier. 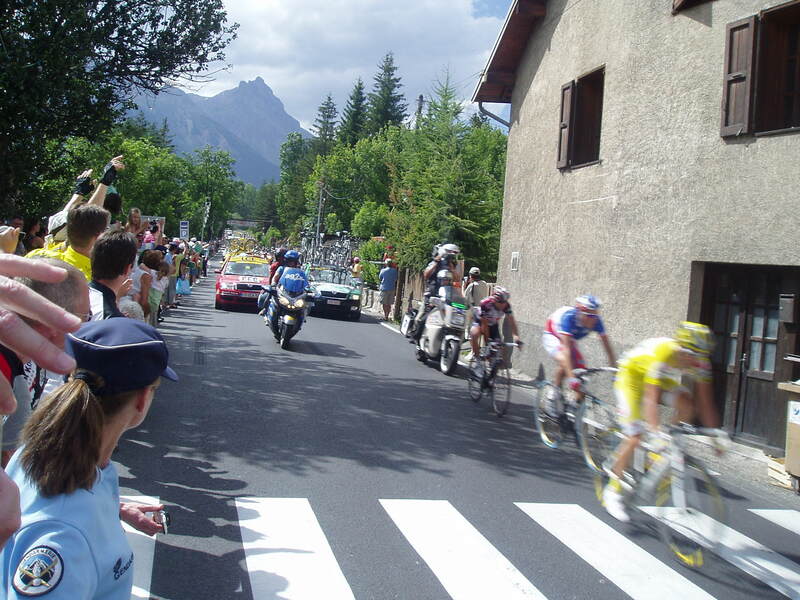 The tour last visited in 2011, with two stages passing through the commune of Monetier and the Lauteret. 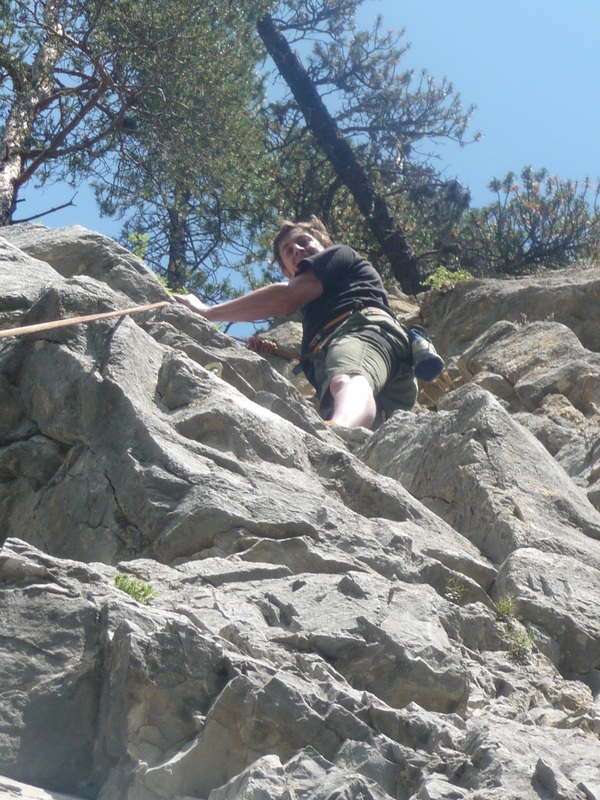 For the young visitor, there is a large swimming pool with waterslides in Briancon , or you can visit the marmottes in a nature reserve in nearby Embrun. 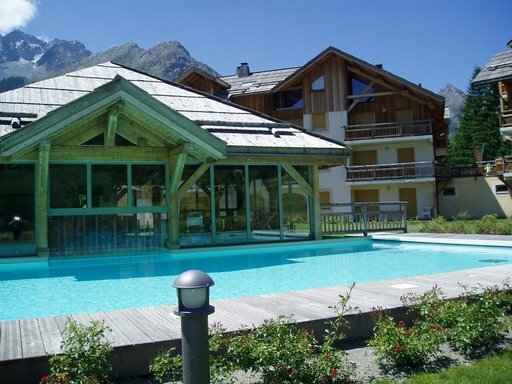 Alternatively, Chamoissiere’s pool is open daily throughout the summer from Mid-June to September.